The second movie in the Hunger Games franchise sees Katniss Everdeen become a target of the Capitol after her audacious victory. Jennifer Lawrence became partially deaf in one ear during filming. 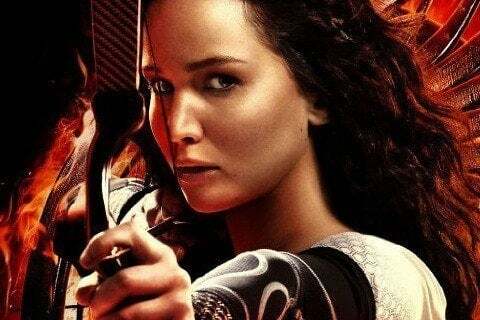 Katniss Everdeen, played by Jennifer Lawrence, actually goes deaf in one ear in the first book.